This Feather Flag has a vibrant colored background with bold graphics and text. When installed on the flagpole (sold separately) it is nearly 15 ft tall. Made with UV treated lightweight polyester, it measures 2.5 ft x by 11.5 ft. 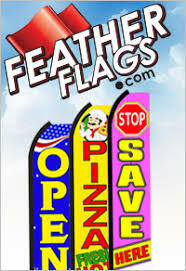 Draw attention easily with a giant message flag! Made with UV treated lightweight polyester, it measures 2.5 ft x by 11.5 ft. When installed on the flagpole (sold separately) it is nearly 15 feet tall. 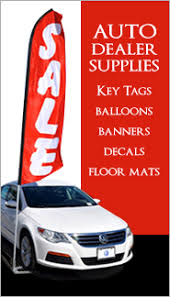 © 2016-2019 Discount Flag Outlet. All Rights Reserved.